The RHEL 8 ISO can be transferred to the USB flash drive using the ddrescue command hence creating a bootable RHEL 8 USB flashdrive. 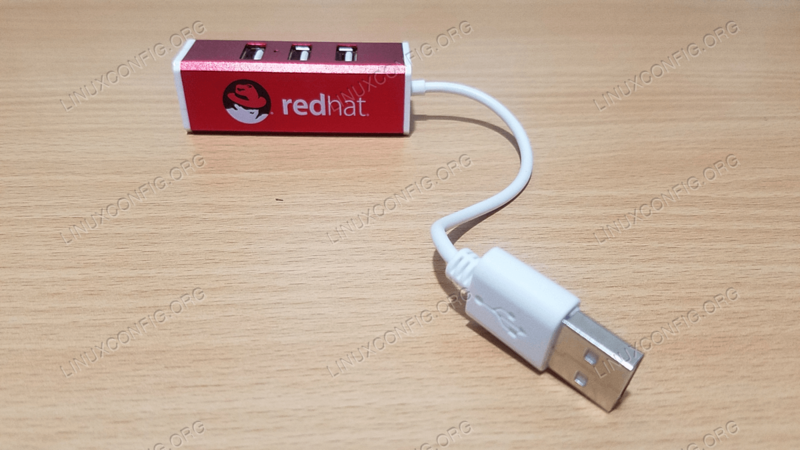 How to create bootable RHEL 8 USB flash drive. How to access boot menu. The block device name of your USB flash drive may be different. Make sure that you have a correct block device to avoid accidents like overwriting your existing system or data. Insert the RHEL 8 bootable USB flash drive into your computer and access the boot menu. To start the USB boot, switch off your PC and insert the USB bootable flash drive into your computer. It is recommended that all other USB devices are removed (e.g. memory cards, printers). After that, switch ON your computer. If you set your BIOS/UEFI correctly your PC will start the booting sequence from the USB external media in order to install RHEL 8 from USB. Samsung Esc or F2 or F12 For ultrabooks from Samsung disable the fast boot option in BIOS/UEFI. See next section. Select Install Red Hat Enterprise Linux 8 from the boot menu and continue with the RHEL 8 installation as per usual. 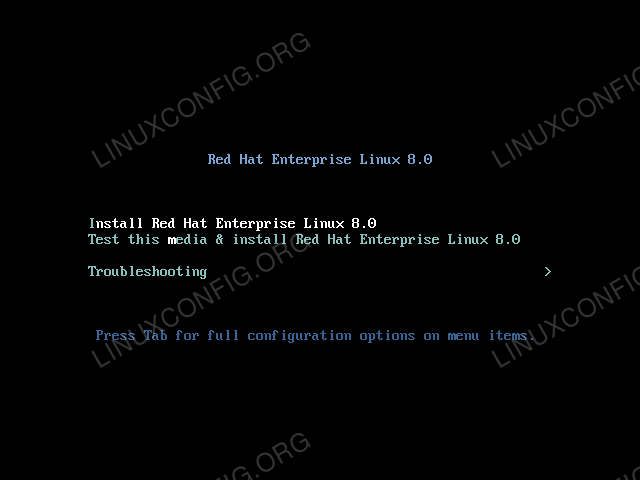 Red Hat Enterprise Linux 8 boot menu.